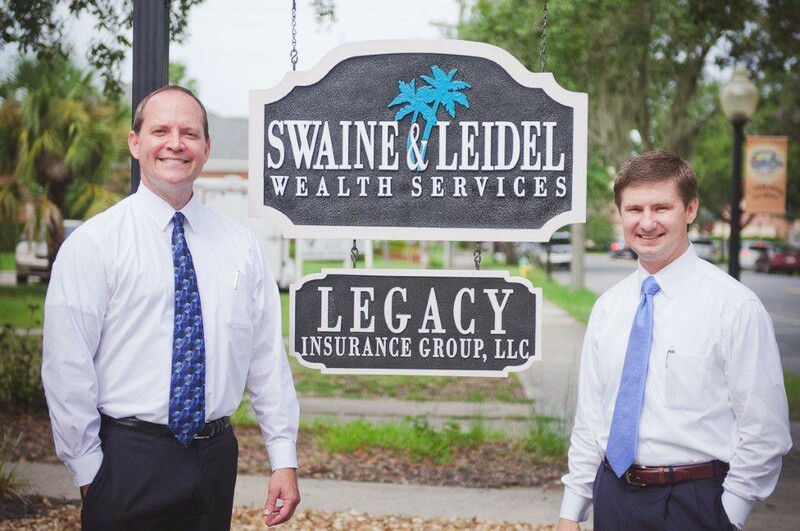 Swaine & Leidel Wealth Services was founded on principles of trust, integrity and exceptional service. Our objective is to deliver the best possible investment advice in a friendly, low-key manner. We are an independent firm, whose advisors are focused on meeting client needs, not product sales. We’re professionals who respect our clients and value long-term relationships. Personal attention is at the heart of our service. As a service-intensive firm, our advisors make every effort to understand each client’s specific needs and tailor our services accordingly. Clients always have direct access to our principals. We respond promptly to inquiries and are always available to discuss client concerns. 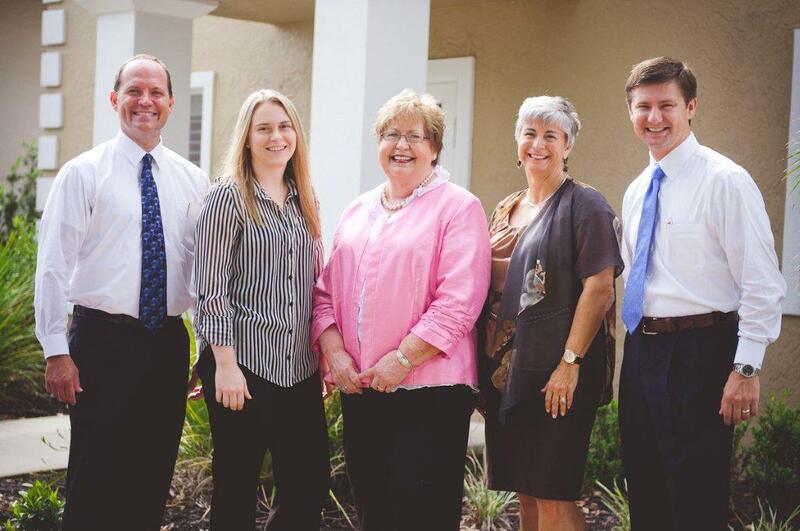 Swaine & Leidel Wealth Services is a Registered Investment Advisory firm based in Sebring, Florida. Our investment decisions are based on our own research and not dictated by any brokerage firm, investment bank or mutual fund company. Since we are not beholden to a single firm, we are free to pursue any investments we feel would be beneficial to our clients. Our clients always come first. Today Americans are living longer, healthier and more productive lives, but will they have enough capital for retirement, and will it generate enough income for them to live on? Will they be able to leave something to their children? Or a favorite charity? Or help their grandchildren? Swaine & Leidel Wealth Services was formed to help native and newly arrived Floridians address these questions. Our advisors care about our clients. We learn about their financial needs, goals and aspirations. We work with them to develop specific risk-adjusted wealth management strategies for retirement, focusing not only on the management of assets and but also on their orderly, tax-efficient distribution. Our goal is to help our clients achieve their financial objectives and realize their lifetime dreams. We established Swaine & Leidel Wealth Services because we believe individual investors need more than just knowledgeable and impartial financial advice to manage wealth for retirement. To be truly successful, they also need access to the sophisticated estate planning, asset management and insurance services normally reserved for corporate executives and the very wealthy. When we formed our firm, we made a commitment to give individuals and families the same opportunities as corporate executives to manage and preserve capital and bequeath estates with minimal tax consequences. And it’s been rewarding.We help our clients manage and preserve wealth. We strive to provide our clients with a rewarding, sustainable retirement while maintaining their ability to leave money for their heirs.